Order in 2 Hours 43 minutes 30 seconds for dispatch today! If you’re trekking in colder climes, you’ll want a pair of Kiwi Winter-Lined Trousers on your team. We’ve paired our classic Kiwi trousers with a lightweight brushed lining for cold-weather warmth and comfort. Snug, comfortable and practical for cooler days. This product is Relaxed fit. 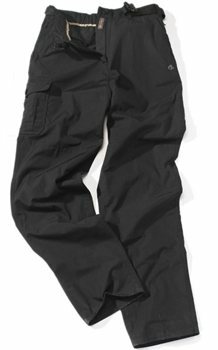 Excellent quality lined trousers perfect to keep the cold off my legs whilst walking. Would recommend.